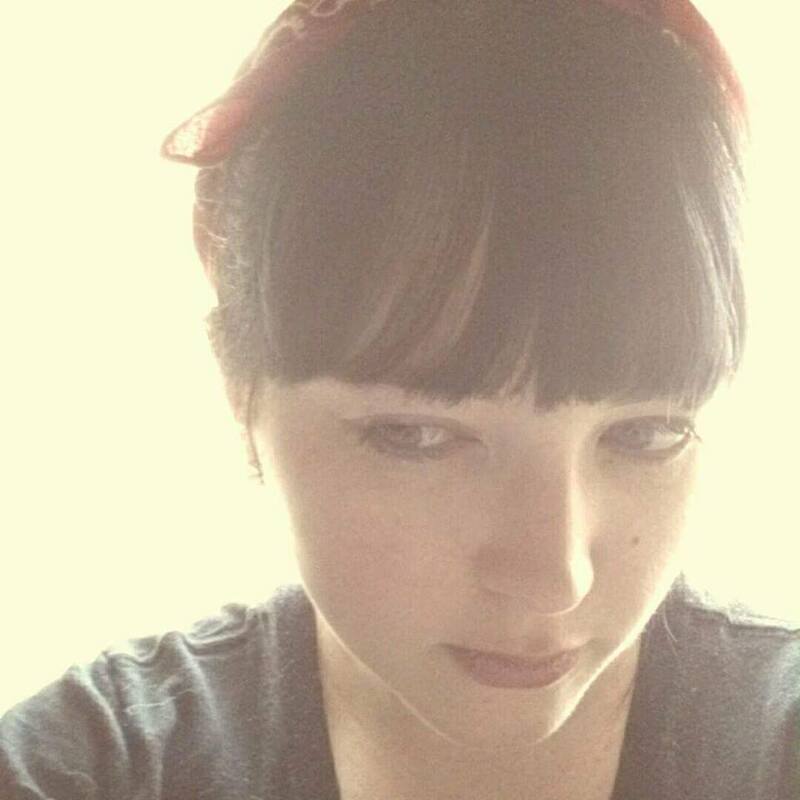 Amanda Crum is a writer and artist whose work can be found in publications such as Eastern Iowa Review, Blue Moon Literary and Art Review, and Dark Eclipse, as well as in several anthologies. Her first chapbook of horror poetry, The Madness In Our Marrow, made the shortlist for a Bram Stoker Award nomination in 2015; her latest, Trailer Trash, will be published by Finishing Line Press in early 2019. She currently lives in Kentucky with her husband and two children.